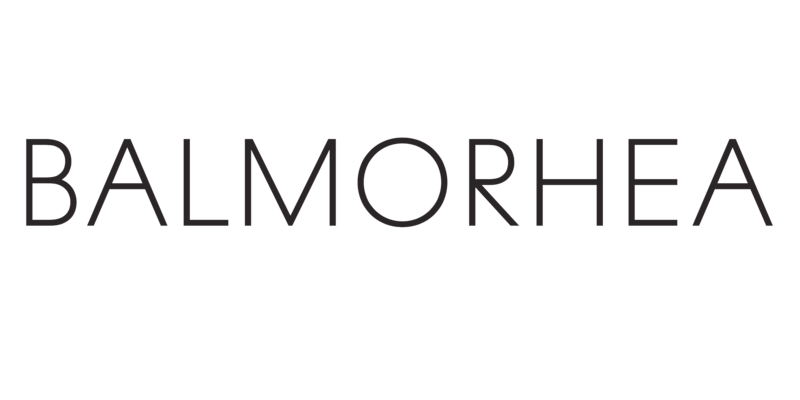 This is a re-issue of Balmorhea's 2006 self-titled debut, made available on tape for the first time. Gorgeous in it's simplicity, radiant in it's calm, this music is at the core of the group, featuring just its two founding members Rob Lowe and Michael Muller. Remastered audio. This is a limited run of 300 copies.